great photos, Dave! Thanks to Mike and Sue Hulme and Joseph and the Nick the Duck Man and WI and everyone who got involved in organising and supporting this event this lovely sunny afternooon. Quack. We missed it! Aaah! We were on holiday – so it is good to see all the photos. Will plan hols around it all next year. Thanks for the chance to see it second hand. Colin and Sheila. 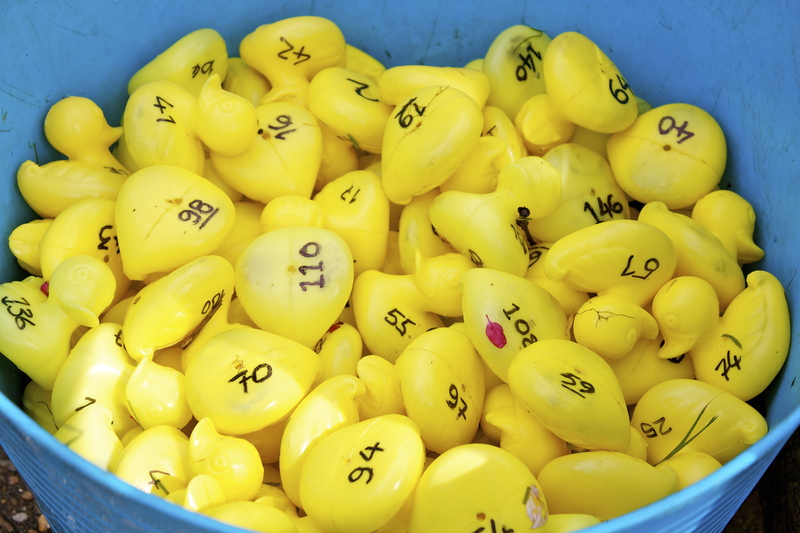 Just to flag (if you are thinking of planning holidays around it) The Duck Race is usually held every other year at the moment (subject to having enough volunteers to organise it) and dates aren’t usually arranged until much nearer the time. For any further info, contact the Social Committee.